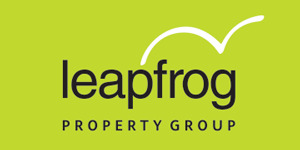 Welcome to Leapfrog Property Group, the fresh new approach to property in South Africa. As the new kid on the block, we offer a fresh and innovative approach to buying, selling, renting and property investments, ensuring the best property deals for clients across South Africa. It is our pleasure to offer you a glimpse of what South Africa’s most exciting real estate group is all about, not to mention the excellent property to buy, property to rent and other investment property in South Africa we have to offer.